It’s hump day! The weekend is coming, and it means that we are heading out to explore new locations. Our passion to discover new places every (ok… almost every) Saturday and Sunday slowly but surely turned into a family tradition. Cities, parks, lakes, landmarks, restaurants… Nothing is too small or too big for our adventure quest. 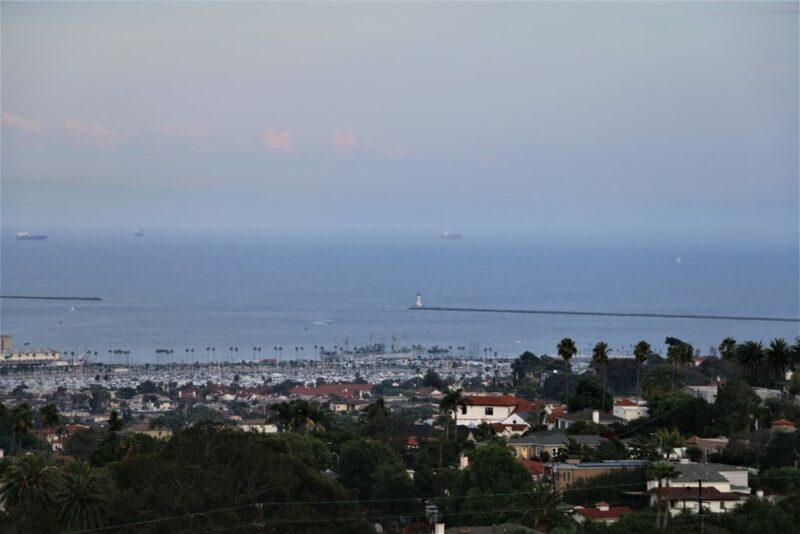 Last Sunday we chose San Pedro, California as our travel destination. 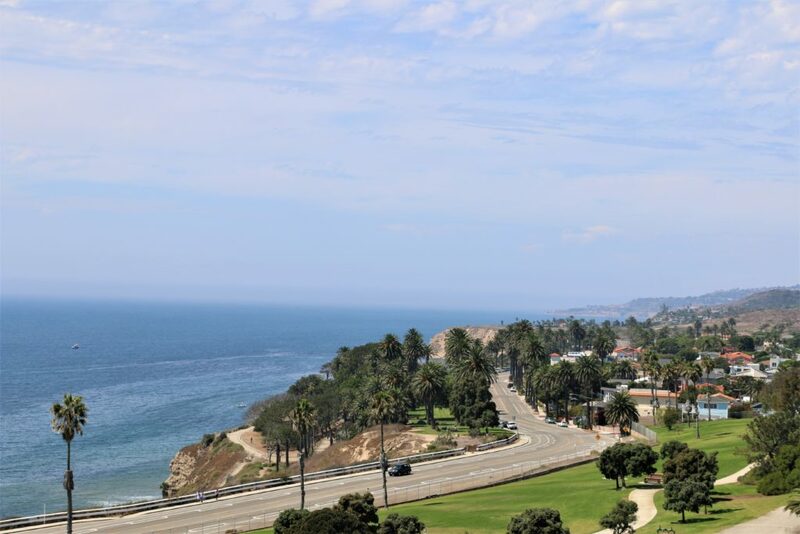 Located on the south side of the Palos Verdes Peninsula, San Pedro is very unique and multicultural part of Los Angeles. 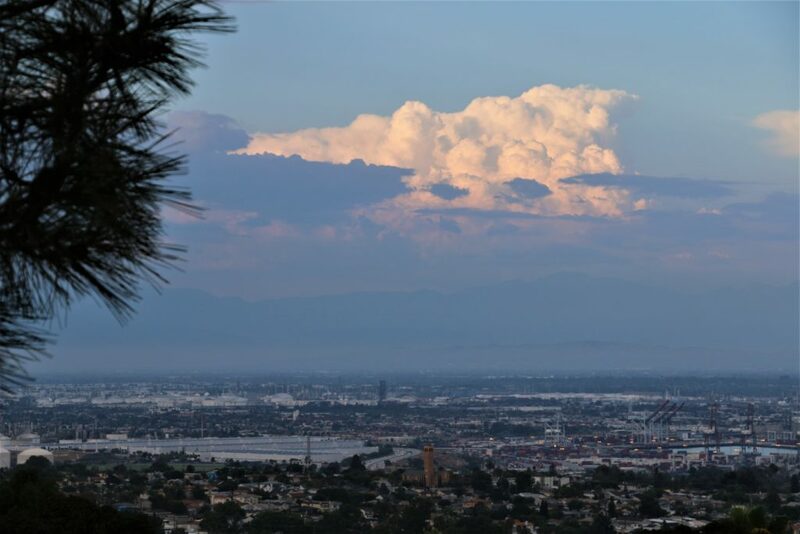 Formed as a fishing city occupied by European immigrants, the district merged with Los Angeles in 1909 and transformed into a working class community. Despite the change in primarily activities and lifestyle of its residents, the place didn’t cease to attract new immigrants looking for better life. The flow and settlement of the foreigners eventually shaped the demographics of the district. 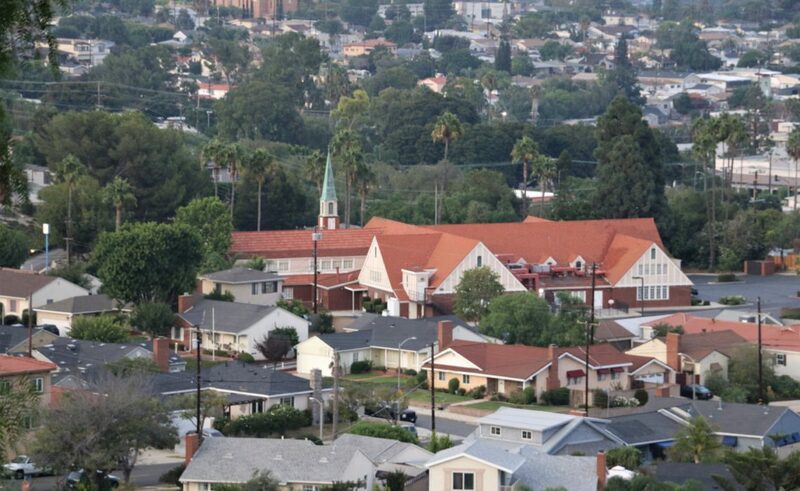 San Pedro is considered to be a home to the largest Italian-American community in Southern California. Croatian and Norwegian Communities of Los Angeles are also centered in the former fishing city. Along with the unique demographics, San Pedro arouses interest and fascination with its beautiful locations and landmarks, faithful witnesses of the history. 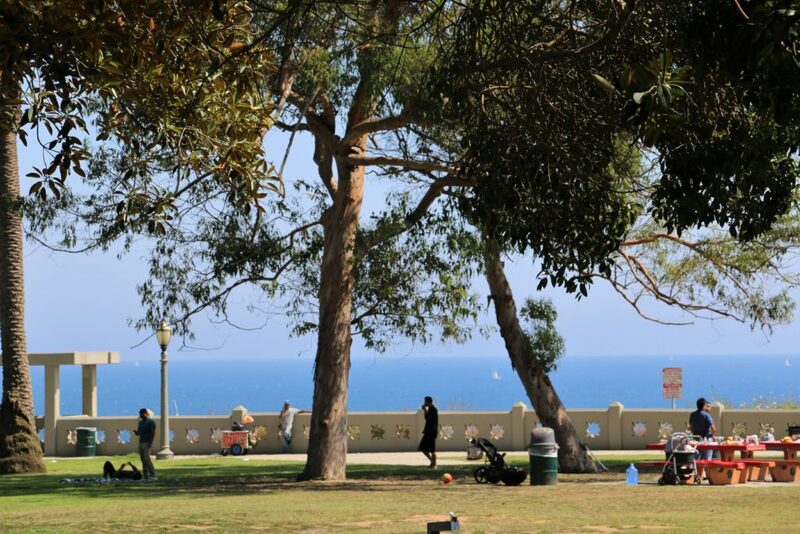 Here is a list of the 10 best things that you can do in San Pedro on a Sunday afternoon. 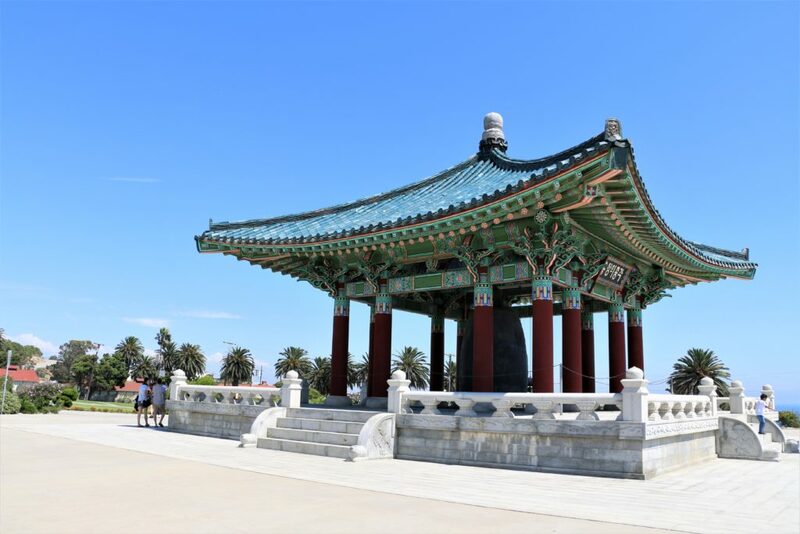 A massive bronze memorial bell donated by South Korea in 1976 to residents of Los Angeles is one of the significant landmarks of San Pedro. Korean Bell of Friendship built in the best Korean traditions and dedicated to reinforce friendly relations between two countries is visited by hundreds of thousands of tourists every year. 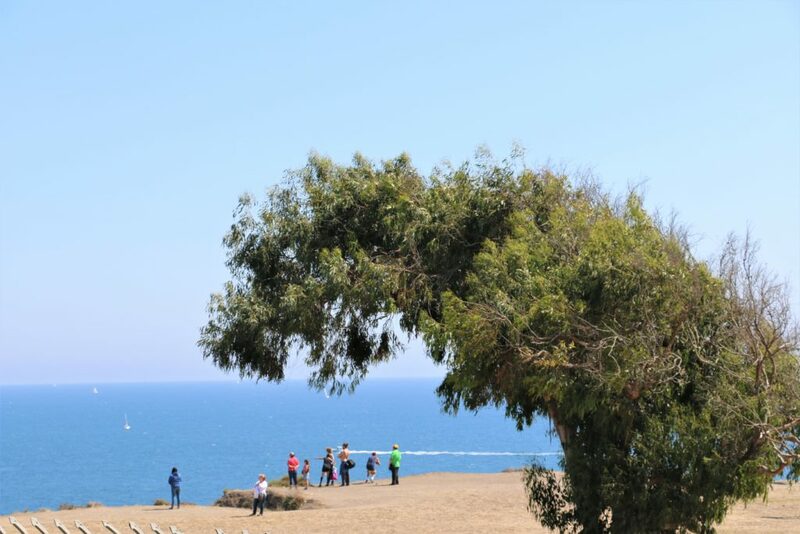 Better known for the Koran Bell of Friendship, the park itself is worth visiting thanks to the scenic views of the rugged coastline and Santa Catalina Island, the most popular among eight California’s Channel Islands. The good location of the park entices weddings and big corporate events. So don’t be surprised if you happen to be an invited guest on one of them. 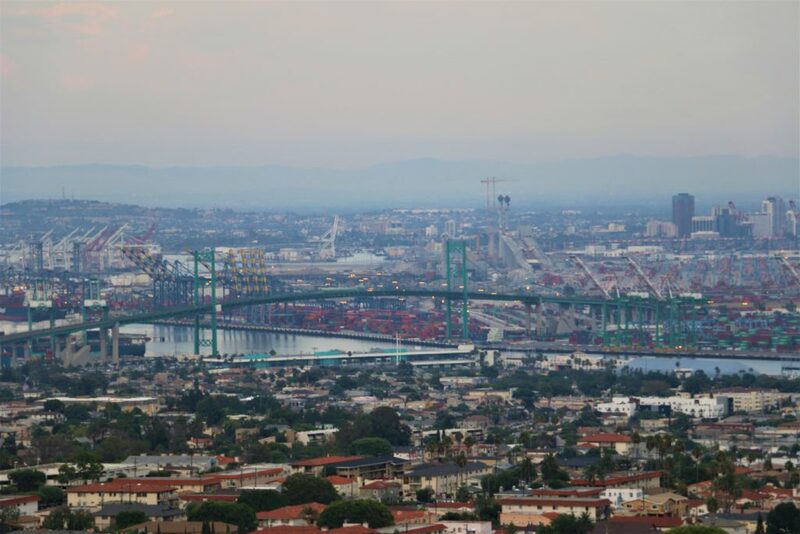 Named after California Assemblyman Vincent Thomas, Vincent Thomas Bridge is the fourth longest suspension bridge in California. In 1996 this green majestic structure that links San Pedro with Terminal Island became an official welcoming monument of Los Angeles. 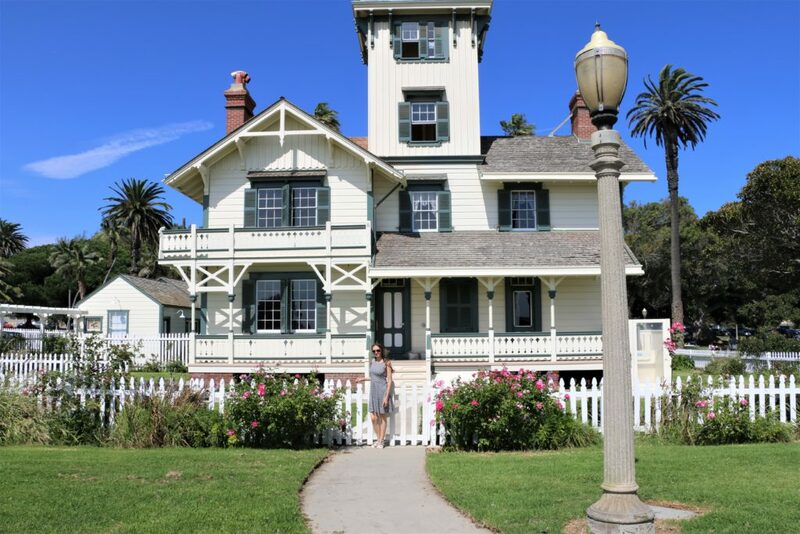 Built in 1874 Point Fermin Lighthouse, the first lighthouse in the San Pedro Bay, opens his doors to the public as a museum. The Victorian-era structure beautifully combining house and lighthouse recounts the stories about the former days of the place and the district. 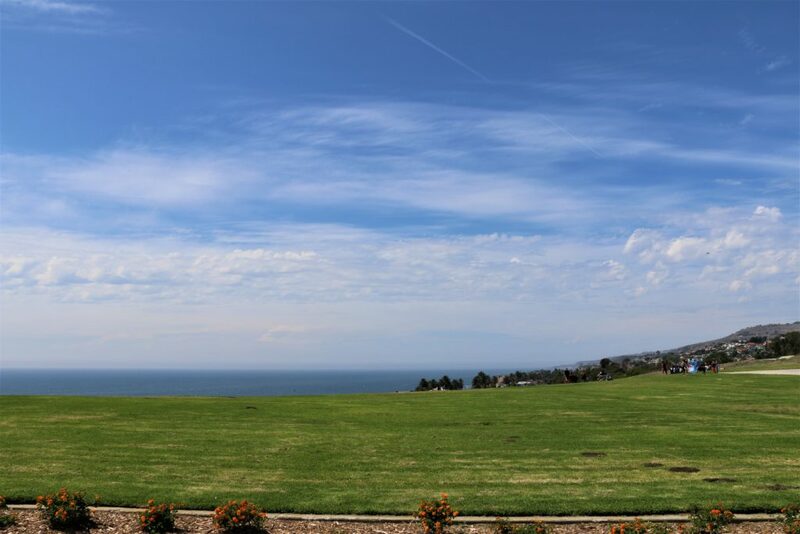 Beautiful Point Fermin Park with its small amphitheater, playground, trails and large turf areas is a perfect spot to relax and organize a picnic. After you are done with your meal, make sure to check out the panoramic views of the ocean. If you are lucky, you might be able to see dolphins playing in the water near the shore. 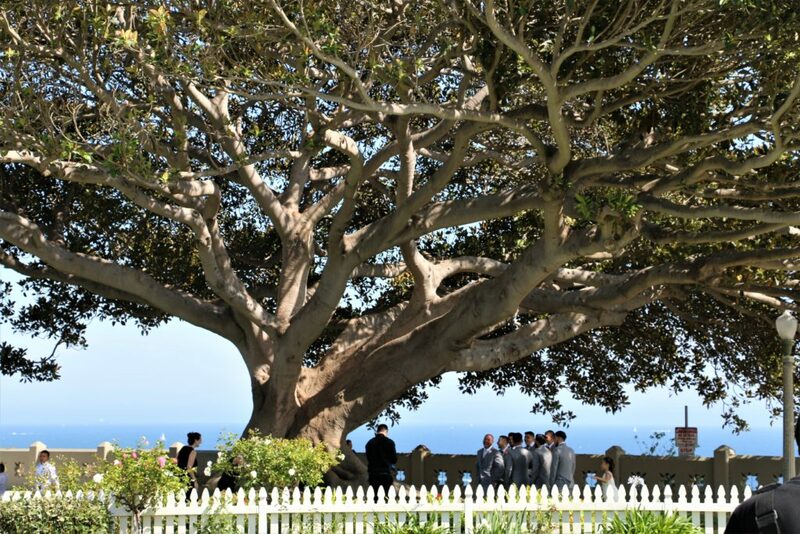 Located in the backyard of Point Fermin Lighthouse, Moreton Bay Fig often steals all visitors’ attention. Approximately four feet tall tree planted in the 1930s is one of the largest trees in the United States. The locals as well as the visitors love Moreton Bay Fig and don’t miss a chance to take that perfect Instagram picture in front of it. 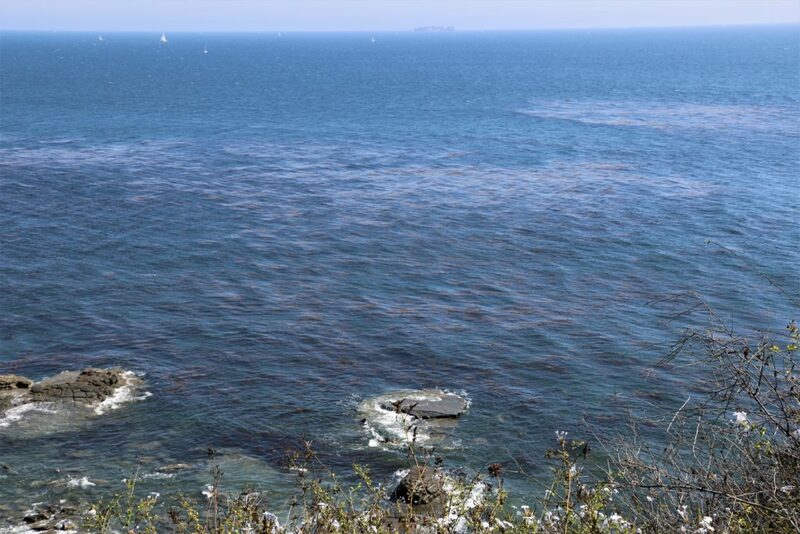 Located below the bluffs of Point Fermin Park, rocky Point Fermin Beach offers a great opportunity to explore tide pools and discover marine life. You can see sea crabs, chitons, sea urchin shells, mussels and more here. Located at the end of two mile jetty in the breakwater, Los Angeles Harbor Light or Angels Gate Light is one of the most remarkable lighthouses in California. The 73-foot tower built on a forty-foot concrete square has been operated since 1913 and is listed on the National Register of Historic Places. Unfortunately, the lighthouse is not open for walking tours but you will get a pretty good view of it form harbor tour boats. 123-acre park Deane Dana Friendship Park with picnic area, children’s play area, hiking trails, natural history museum and turf areas is the place where you might want to spend the whole afternoon. 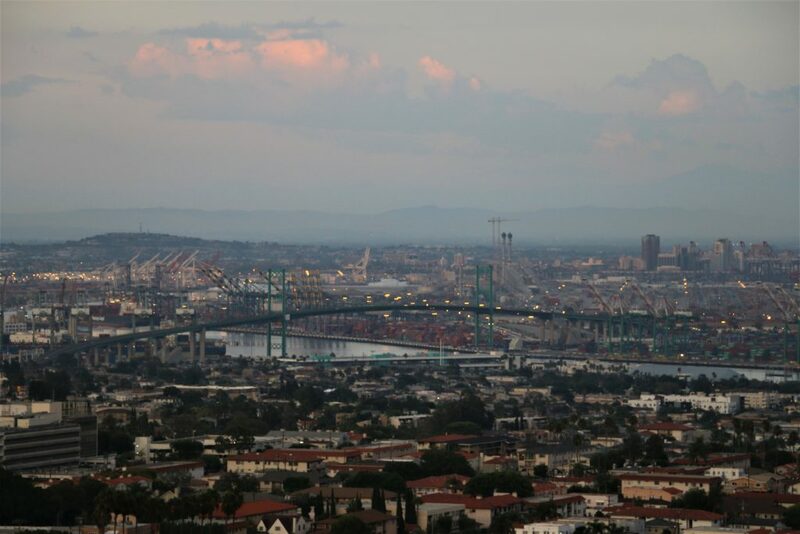 While you are there, do yourself a favor and stop to admire stunning views of San Pedro, Los Angeles – Long Beach harbor complex and Catalina Island. 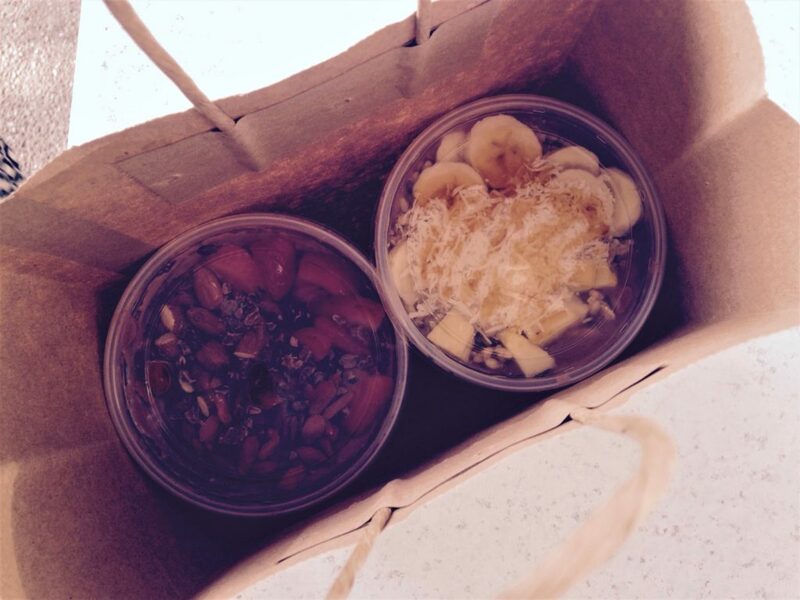 What can be better than a cool acai bowl on a hot afternoon? Rock’n Juice will definitely satisfy your cravings. Let me warn you though, you might be overwhelmed by the variety of choices they have there. Don’t be shy and ask for recommendations. I’m sure you will enjoy their acai bowls as much as I did. San Pedro with its beautiful locations and plenty of activates is the place to visit and enjoy. The beautiful views and remarkable landmarks will steal your heart and make you want to see and experience them again and again. Have you been to San Pedro? What are your must-visit-places there? oh woaw! this is gorgeous! Thank you for your tips!! !